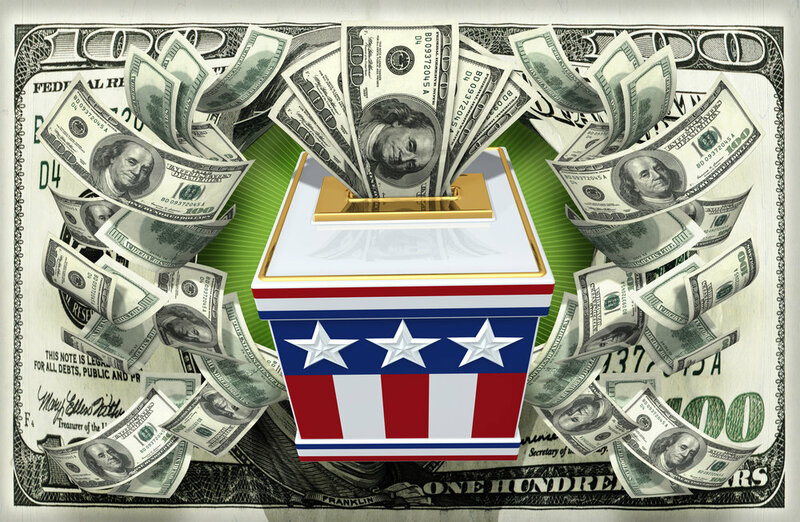 One-third of Americans would agree to forfeit their voting rights for a pay raise of 10%, according to a recent poll. I cannot in good conscience lambast those who would agree. With our current winner-take-all Electoral College system, it is readily apparent that most Americans' votes may seem as if they are worth far too little, unless the voter happens to live in one of the closest and pivotal states in an election year (in 2016, those states were Pennsylvania, Wisconsin, and Michigan). In the vast majority of states, voting for president has taken on the appearance of an increasingly symbolic gesture due to the method we use when accounting for votes. While disheartening, it should also not be a surprise that many Americans would be willing to sacrifice their votes for greater pay when the real value of wages comes up short with increased cost of living, cost of higher education, and the rising costs of medical expenses and insurance benefits. The real economy is not booming; far from it, at least one-third of American workers are seriously hurting, lack for basic necessities, and are struggling to get by; economic indicators such as the revival of consistent job growth mask the underlying reality of wage stagnation and income inequality. How do we fix this? A good start is to finally make sure every vote for president is not only worth something of value but also counted equally. The way to do that is to reform our election rules so that the winner of the most votes nationwide always becomes the president. Newer PostMost Americans Want A Fairer Minimum Wage. How We Elect Our President Stands In the Way.